By logging into our web portal you always have access to your reports via online where you can view and download your reports. You can also get email alerts to notify you about new reports. 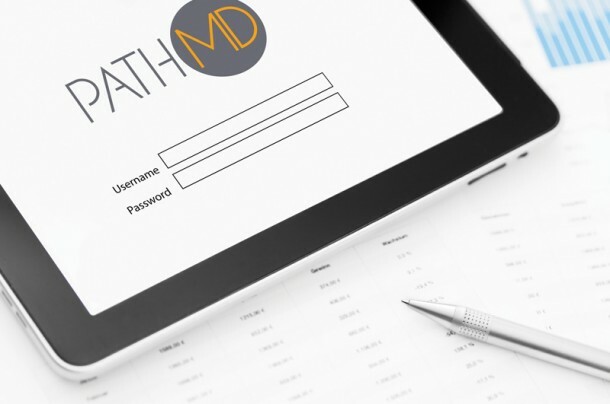 Your staff can also easily download the pdf files into your EMR system. We provide convienient billing services for patients leading to less questions for the physician. We provide easy access to online bill pay, affordable rates, and a representative is available to answer any questions. 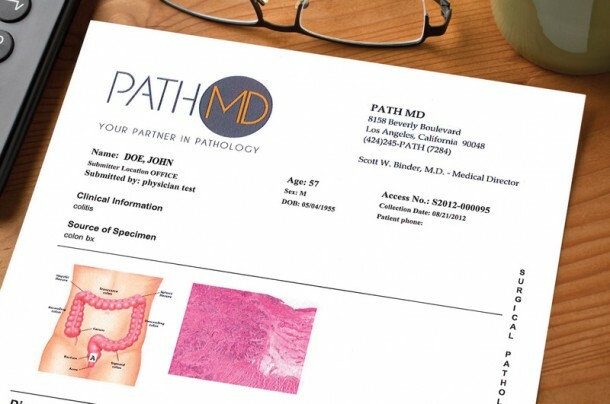 PathMD makes sure to provide the best customer service and reports are one of the most important parts of our pathology services. We will customize your report to include clear digital photos of your specimens and make the report in a format of your preference. You can receive your report via fax, email, secured web portal or hard copy. 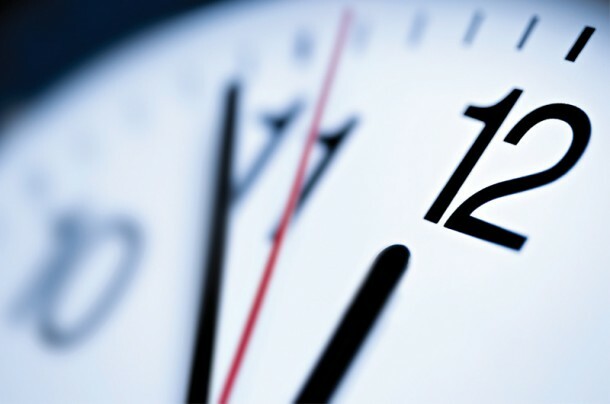 No matter where you are located we can guarantee a fast turnaround time. We understand the patients need to have fast results for their specimens and can give a 24 hour turnaround time when requested. We offer the best customer service for physicians and patients by providing customized services. A dedicated live representative is available after regular business hours to provide later pick up times for specimens and to answer any questions your staff may have. We work with each facility to create a courier pick up times based on the hours of need for each facility individually. PathMD is available for late night, early morning or last minute pick-up. 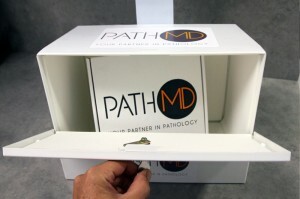 We can provide a drop-box or offer the option to overnight your specimen via FedEx if you would like to use this service.